Acupuncture Services. Find out more. Opening Hours: 8am-6pm Mon, Tue, Thu and Fri; 2pm-4pm Wed; 8am- 10am Sat by appointment. On-site parking available. Find out more. ACUPUNCTURE & CHINESE HERBAL MEDICINE FOR EVERYONE. Find out more. Chris Bramhill - Dip.Ac. Dip.T.C.M. (Australia) Cert.Acupuncture /T.C.M.-Internal medicine, Gynaecology and Paediatrics (Hangzhou China) REGISTERED PRACTITIONER. Find out more. 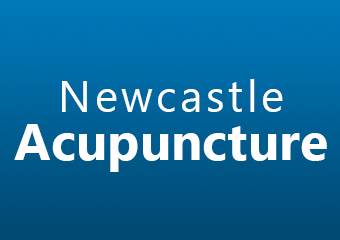 Hunter Acupuncture provides a high standard of Acupuncture, and Herbal Medicine to all age groups Our clinic provides the following treatments: Acupuncture therapy, Cupping therapy, Clinical Herbology, and TCM Diagnosis and Consultation. Find out more. Professional Treatments with Reiki, KHT, PSYCH-K,Tantra,HypnotherapyProfessional Courses Reiki ( I to Master ) Equine Reiki and KHT where you can learn to heal yourself & others in a connected & intuitive way are conducted in Sydney, Newcastle & Bali. Find out more. "Positive living and learning" Holistic Health and Wellbeing for children and adults "Emotion = Energy in Motion" to create change energy has to shift! Transform, break through, clear blocks in your energy, align your body, mind and spirit live with joy!" Are you in pain? Do you feel stressed, anxious or overwhelmed? Are you scared to just be yourself? Are you fearful, unsure and worried all the time? Do you have enough energy to get through the day? Are your kids irritable and hard to handle leaving you frazzled and having no fun? Imagine feeling freedom and joy, direction and purpose every day as you get out of bed. Find out more. Maitland Wellness Centre is an Acupuncture and Massage clinic with 8 therapists, established over 18 years ago by Bjorn Mella We are open six days a week for both Acupuncture and Massage appointments We have fully qualified acupuncturists, herbalist and massage therapists and offer a number of different services that can be modified to suit your condition. Find out more. Providing Massage Services and Professional Massage Training Courses. Find out more. Hi, my name is Simon and I'm a qualified practitioner of Traditional Chinese Medicine (TCM) specializing in Acupuncture and Qi Gong I also provide services for Remedial massage, Trigger Point Therapy and Sports injuries Chinese language lessons in Mandarin are also available. Find out more. Traditional Chinese Medicine (TCM), Acupuncture, Cupping, Herbal Medicine, Natural Fertility Management, Sports Injury Therapy. Find out more. 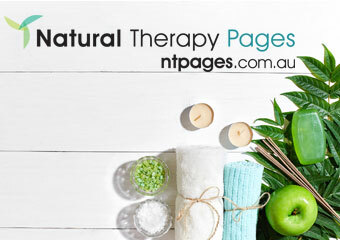 Treat what ails you the natural way, with the help of a professional Homeopathy consultation and treatment plan from us here at Total Health Central Coast. Perfect for people of all ages. Find out more. Hart & Soul TCM where you are our number one priority. Acupuncture and Traditional Chinese medicine. Find out more. 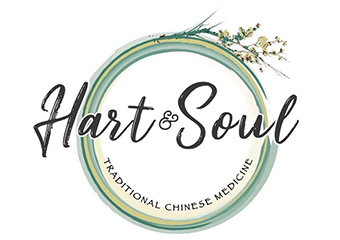 Registered Acupuncturists and Chinese Herbalists, Peter and Teresa Apte have a clinic, Integrated Health Science, on the NSW Central Coast at 369 Terrigal Drive, Erina. Find out more. NEED SOME EXPERT HEALTH SOLUTIONS? 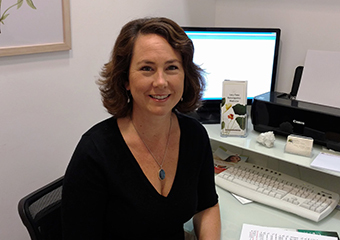 Julie has over 28 years clinical experience as a Naturopath, Homoeopath, Medical Herbalist and Nutritionist to assist you in your journey to becoming well and staying well - FOR LIFE!! Find out more. The philosophy I implement in our clinic is quite simple, “Use all of my resources to create health, wellbeing, and happiness for the person that requires it”. Find out more. General health - fertility - pregnancy - muscular skeletal care. Find out more. 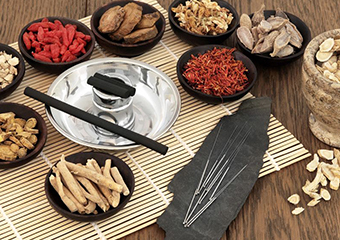 My goal is to provide alternative medical care that will assist you to gain back health and to maintain your well-being in long-term by gentle and natural methods incorporating acupuncture, cupping, moxibustion (herbal heat therapy), massage and Chinese herbs. Find out more. 'A Naturopath will spend extra time interviewing and examining their patient to find the underlying cause of a medical problem'. Find out more. 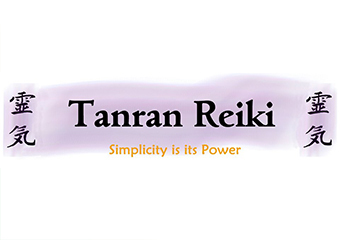 Since 1986 - Industry leader in Energy Medicine. Find out more.